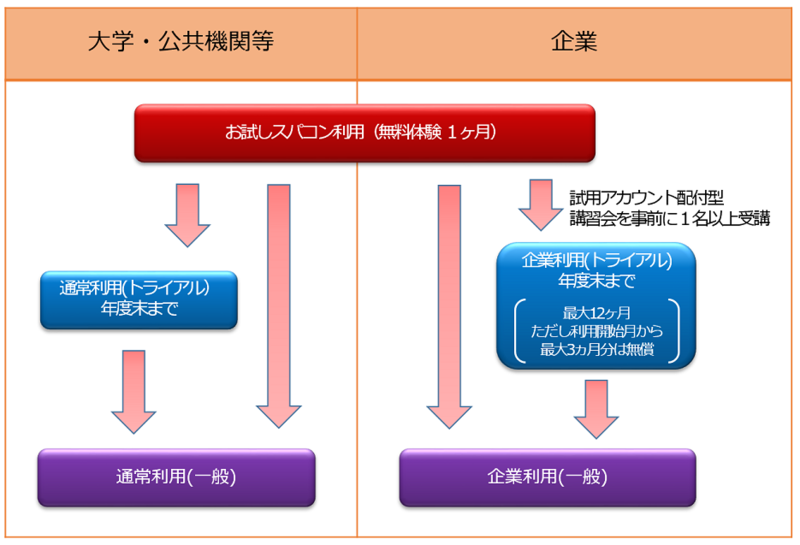 This research was conducted using the Fujitsu PRIMERGY CX600M1/CX1640M1 (Oakforest-PACS) in the Information Technology Center, The University of Tokyo. This research was conducted using the SGI Rackable C2112-4GP3/C1102-GP8 (Reedbush-U/H/L) in the Information Technology Center, The University of Tokyo. Computational resource of Fujitsu PRIMERGY CX600M1/CX1640M1(Oakforest-PACS) was awarded by "Large-scale HPC Challenge" Project, Joint Center for Advanced High Performance Computing (JCAHPC). Computational resource of SGI Rackable C1102-GP8(Reedbush-H) was awarded by "Large-scale HPC Challenge" Project, Information Technology Center, The University of Tokyo. Initiative on Promotion of Supercomputing for Young or Women Researchers,Supercomputing Division, Information Technology Center, The University of Tokyo. This research is partially supported by Initiative on Promotion of Supercomputing for Young or Women Researchers,Supercomputing Division, Information Technology Center, The University of Tokyo.